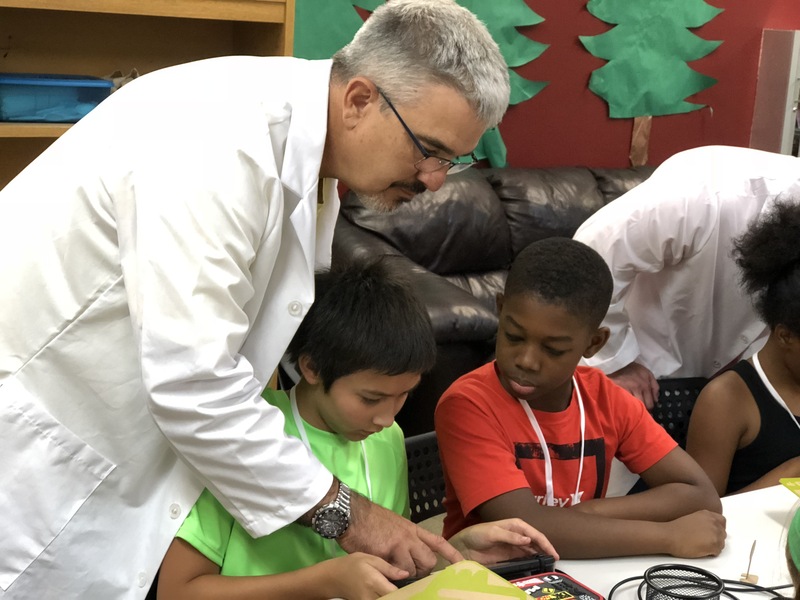 SCOTTSDALE, ARIZ (August 31, 2018) – Nintendo and Boys & Girls Clubs of Greater Scottsdale (BGCS) have teamed up to offer free STEM Nintendo Labo programming. Workshops will be held at Boys & Girls Clubs of Greater Scottsdale branches throughout September and early October. Any child age 9 – 12 is welcomed to register. Kids will be assigned a time slot based on their age. Nintendo is hosting these 60-minute workshops across the country. Nintendo Labo aligns with both Boys & Girls Clubs of Greater Scottsdale’s Globally Competitive Graduate and Innovative Dream Maker initiatives, focusing on STEM learning and creative ways to problem solve. Nintendo Labo uses a DIY cardboard kit and Nintendo Switch to bring projects to life. In the workshop kids will build, customize, and experiment with the Toy-Con RC Car. Register for a workshop at your local branch today at https://labo.nintendo.com/.